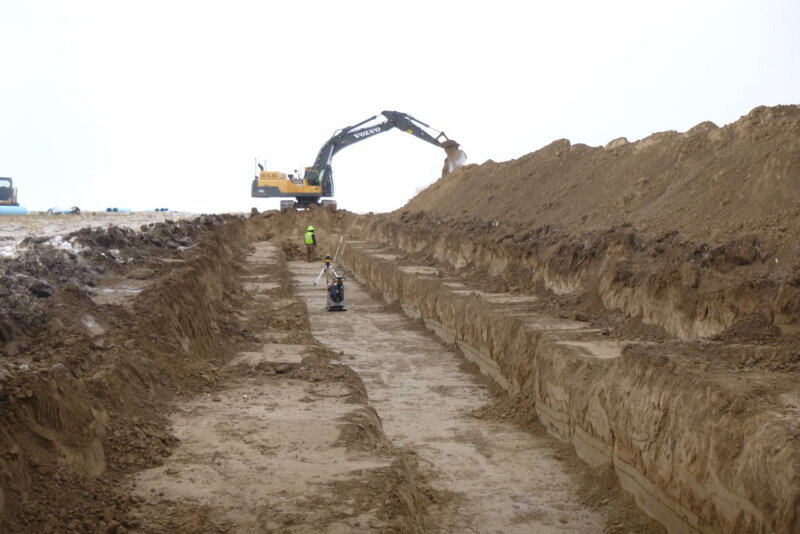 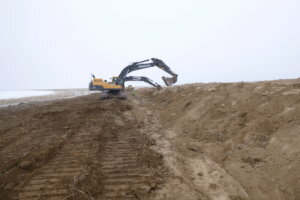 Construction is underway of the last two siphons to be added in the East Low Canal, as part of the Odessa Groundwater Replacement Program (OGWRP). 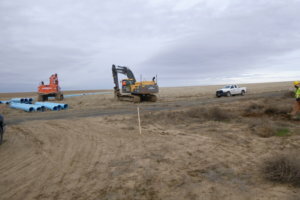 The bid was awarded to Rotschy Construction for $7.3 million. Initial construction is proceeding, as shown by the photos. Canal expansion is an important milestone to provide flow capacity for the delivery systems to serve 87,700 acres. Current work corresponds with canal widening and construction of five siphons built from 2009 to 2017. 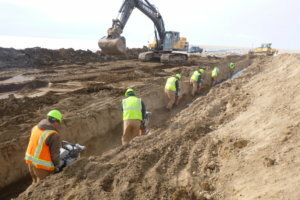 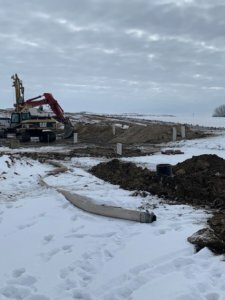 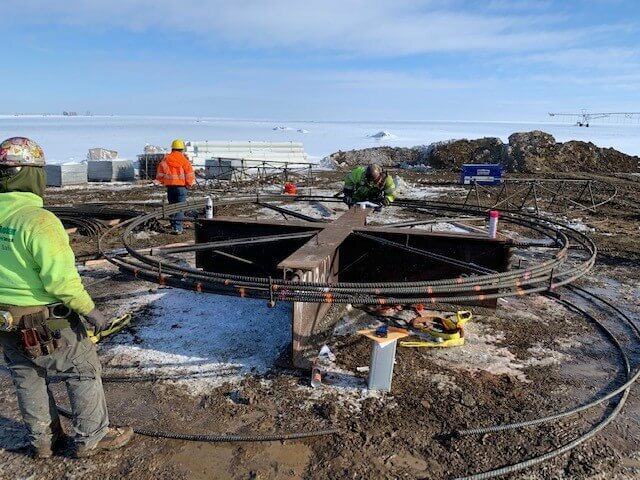 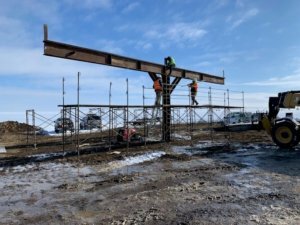 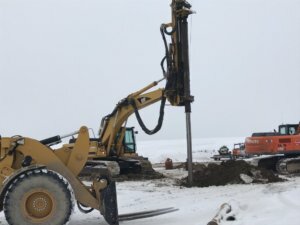 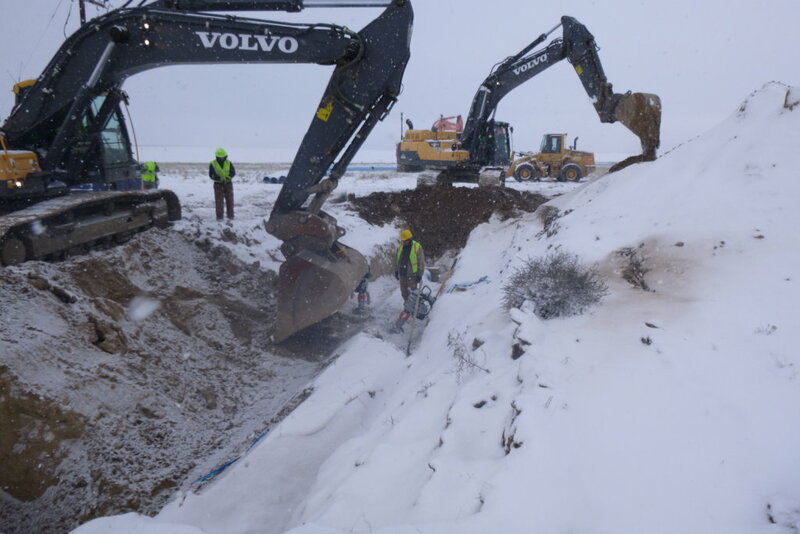 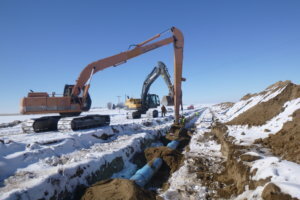 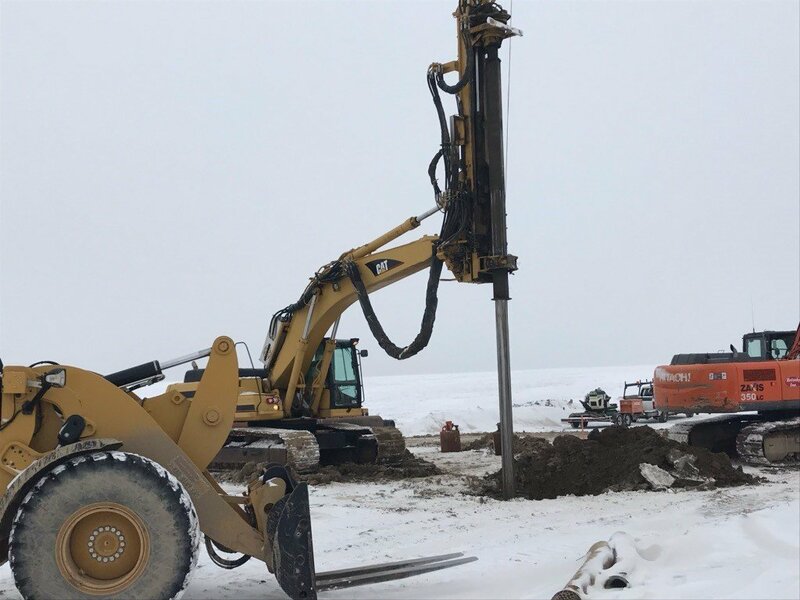 ECBID crews began installation of the EL 47.5 pipeline in early February 2019, as pictured. 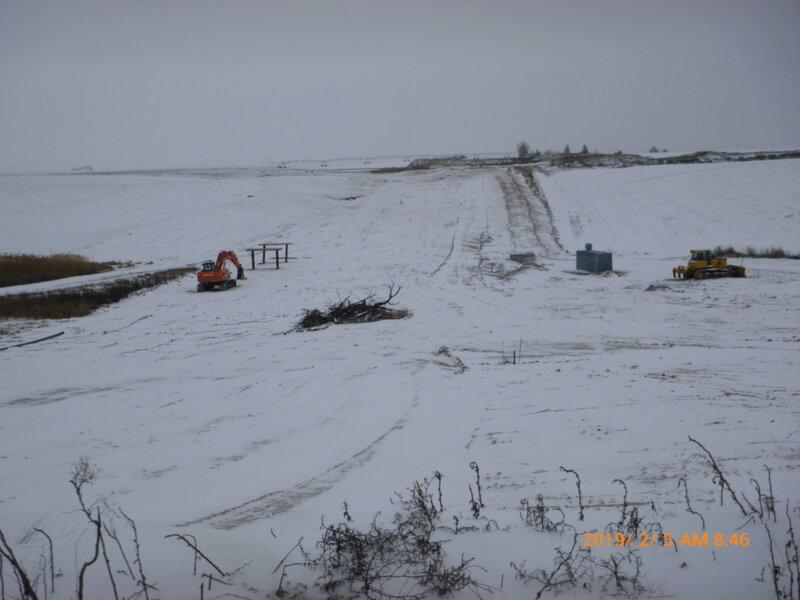 Good progress is being accomplished, despite the extended winter weather challenges. Installation is monitored to assure compliance with relevant standards. 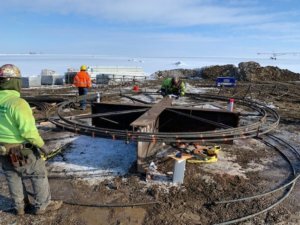 The pump station design is also being finalized, with construction this year. 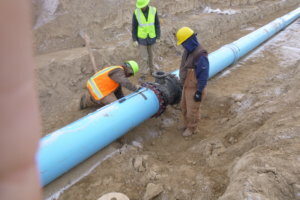 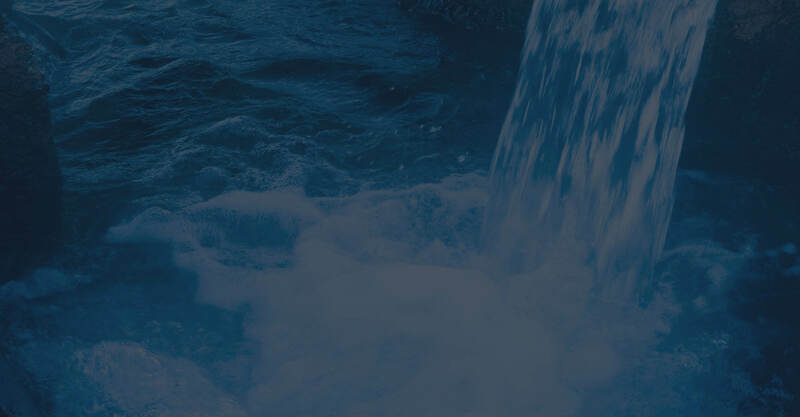 Delivery to Water Service Contract areas is planned for spring of 2020.